The Brixia Time Machine project, realised by ARtGlass in collaboration with CarraroLab and Telecom Design for Brescia Museum Foundation, has been awarded the Golden Prize for Interactive Media at F@AIMP2.0 (Festival of Audiovisual International Multimedia Patrimony) organized by AVICOM, the International Committee for audiovisual and new technologies for image and sound of the International Council of Museums. 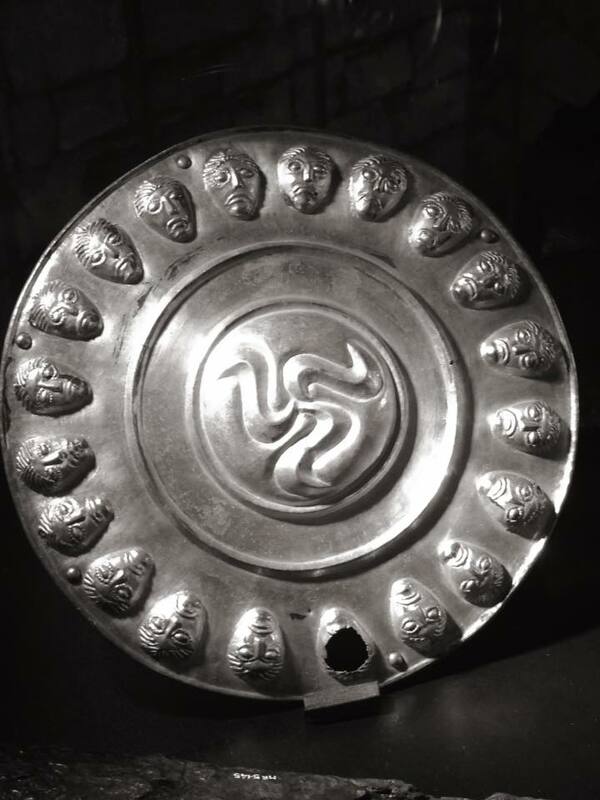 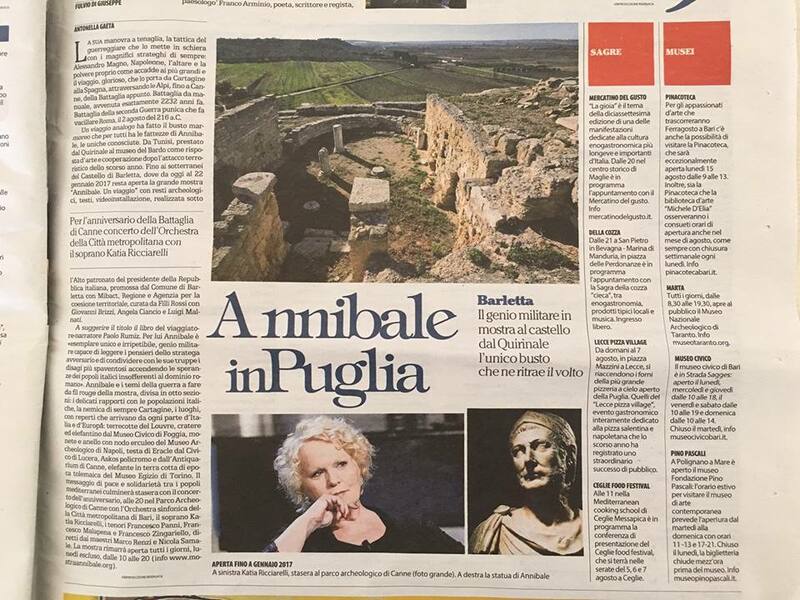 The prize, that for the first time is assigned to an Italian institution, has been awarded on 22 November at the National Hungarian Museum in Budapest during the international conference MUZEUM@DIGIT. 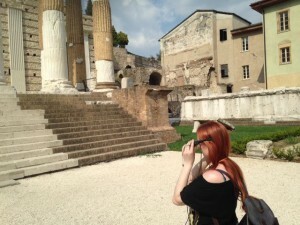 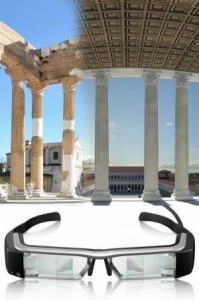 Brixia Time Machine offers visitors a unique time-travel experience thanks to wearable devices (smart-glasses) that allow visualising 3D reconstructions of the Roman Forum of Brescia in perfect overlap and full transparency with standing remains: an immersive mode of visit that projects the visitor into the Imperial era, providing new keys for interpreting the Archaeological Park and its evolution through time. 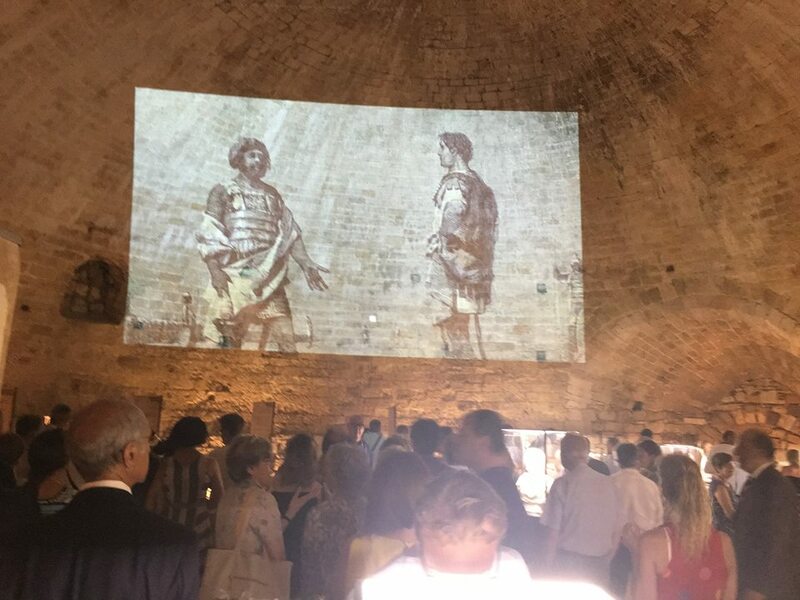 Caravaggio’s Saint Francis in Meditation comes back to the City Museum “Ala Ponzone” after the restoration and lets itself be discovered with new eyes. 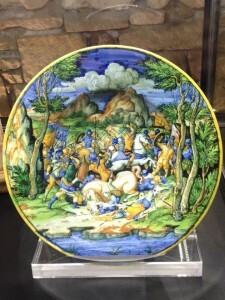 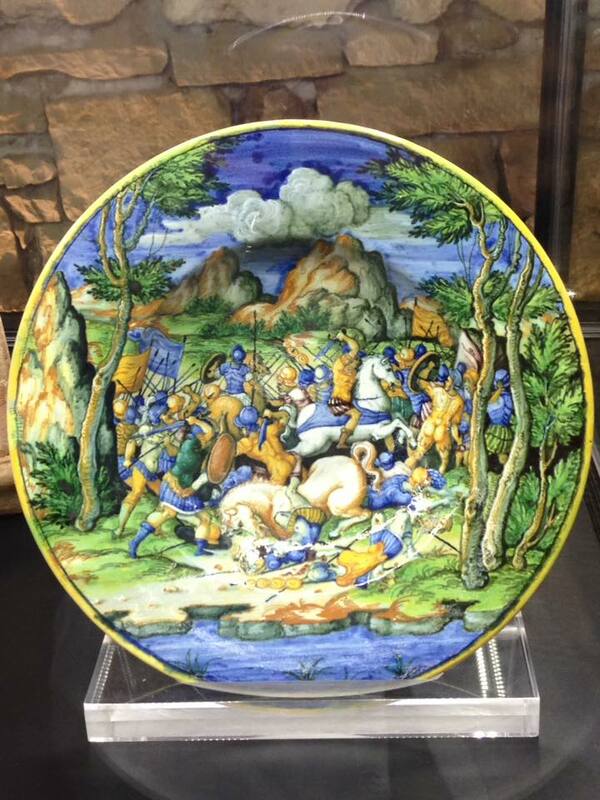 The collaboration between the Town Hall of Cremona (Direction Culture, Museums and City Branding) and ARt Glass will offer visitors a new, engaging way of re-discovering the masterpiece, ambassador of Cremona at several national and international exhibitions (among the latest: Caravaggio and the Painters of the North at the Thyssen-Bornemisza Museum in Madrid). 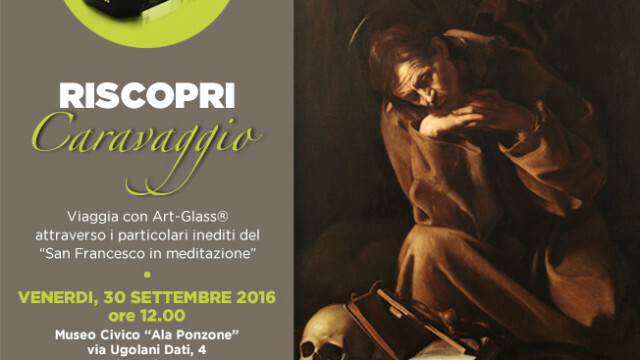 On Friday 30 September, 12 AM, in the room dedicated to Caravaggio, the Mayor of Cremona Gianluca Galimberti and Antonio Scuderi, CEO of ARt Glass/Capitale Cultura Group will present the new augmented reality experience that will allow visitors to appreciate the details of the work that have re-emerged thanks to the restoration, and will remain stably available to the audience. 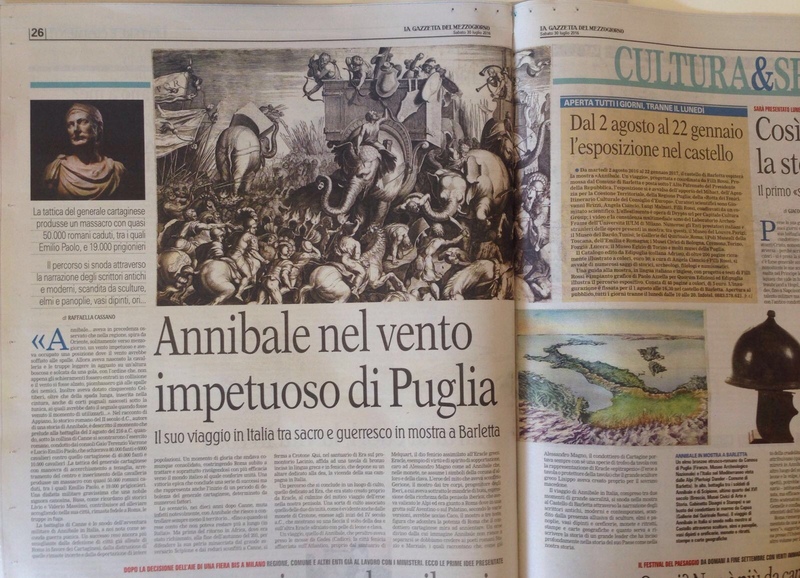 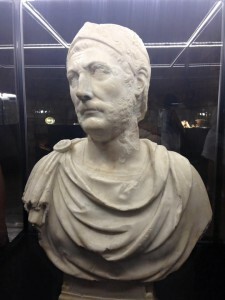 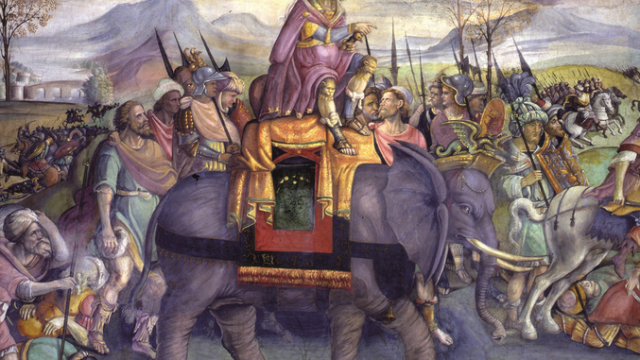 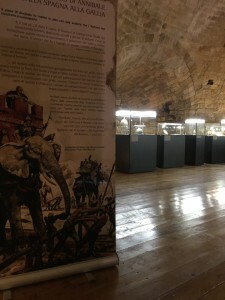 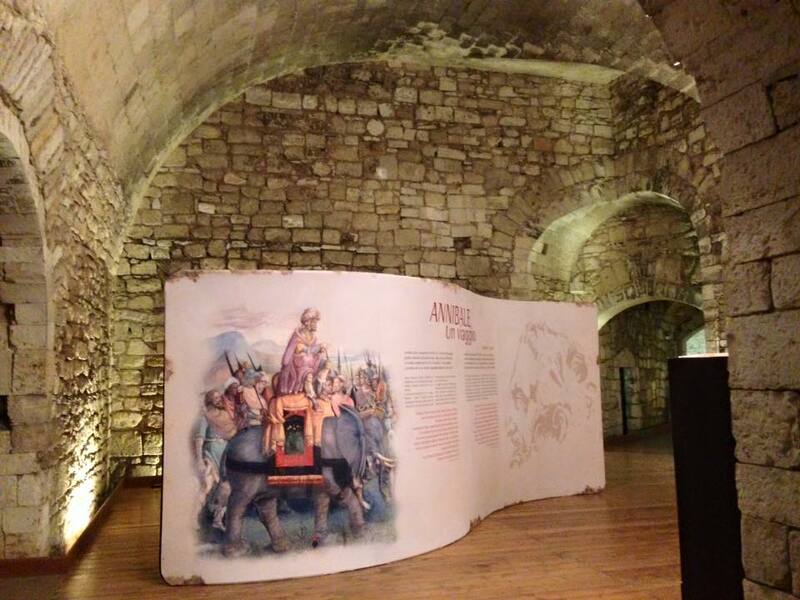 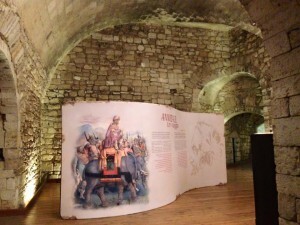 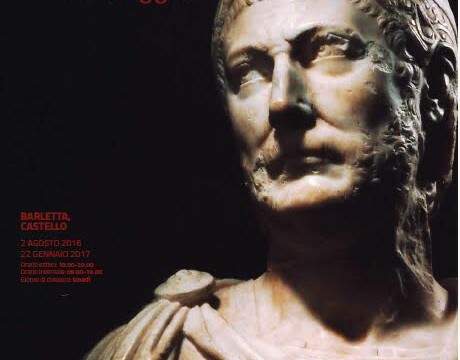 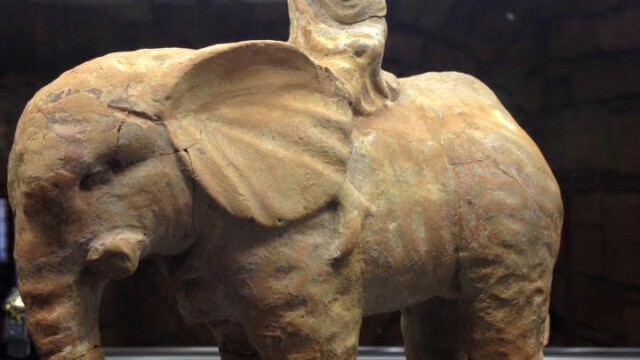 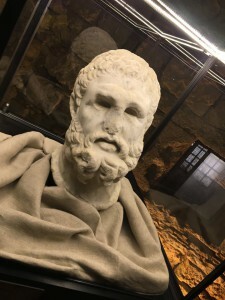 At one month after the inauguration, the exhibition “Hannibal. 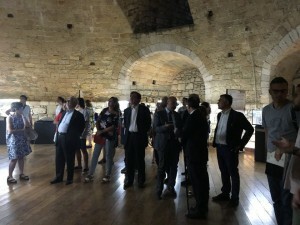 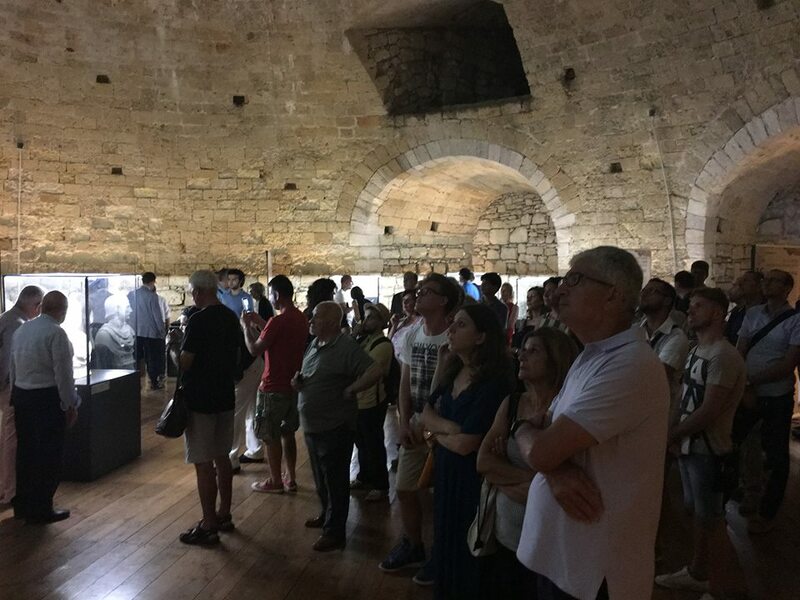 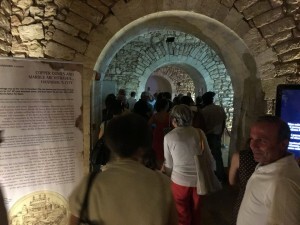 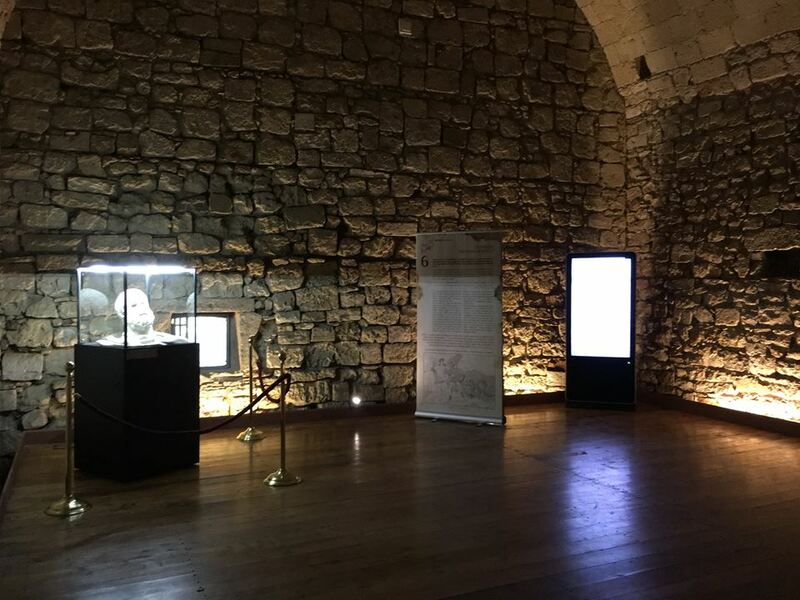 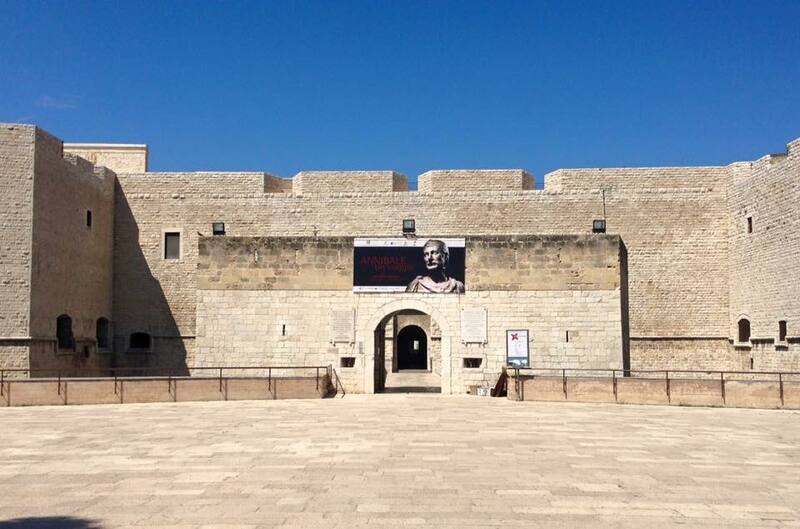 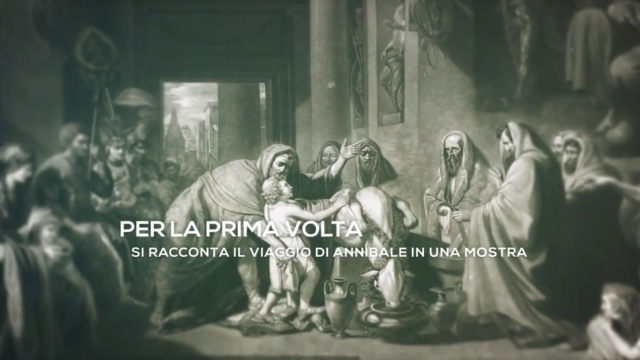 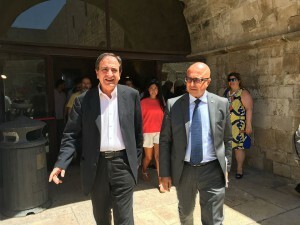 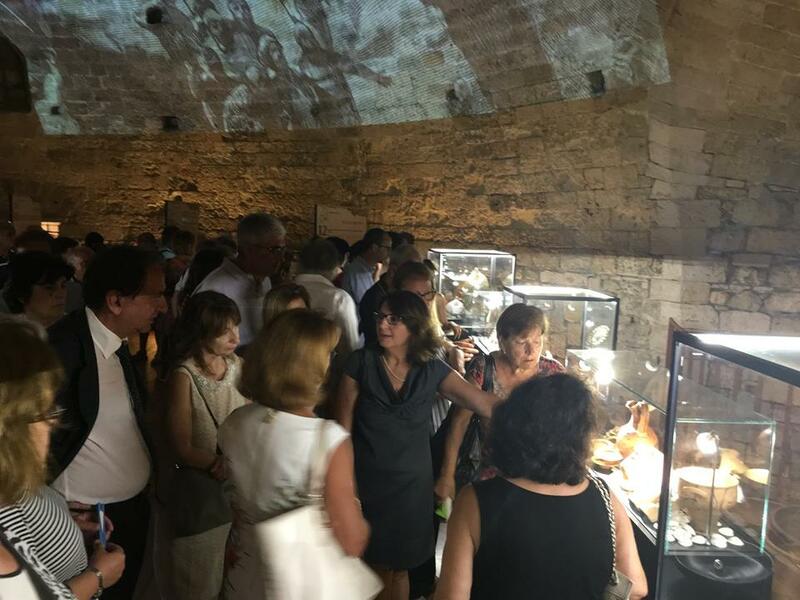 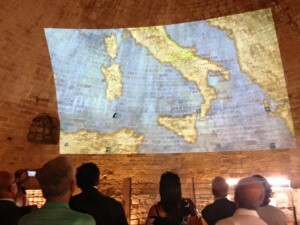 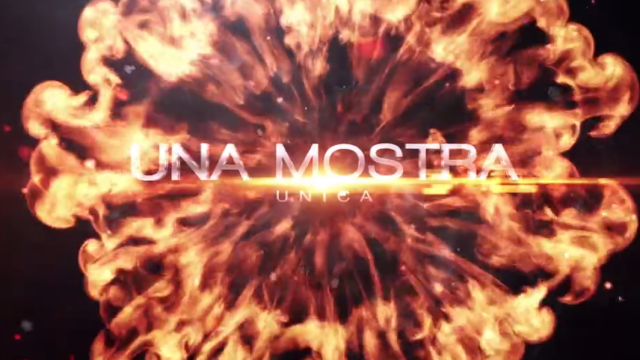 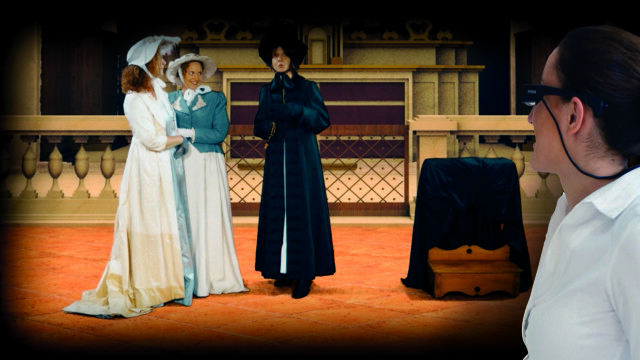 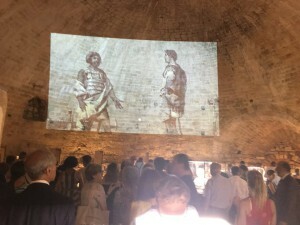 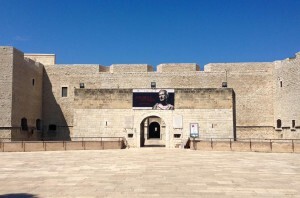 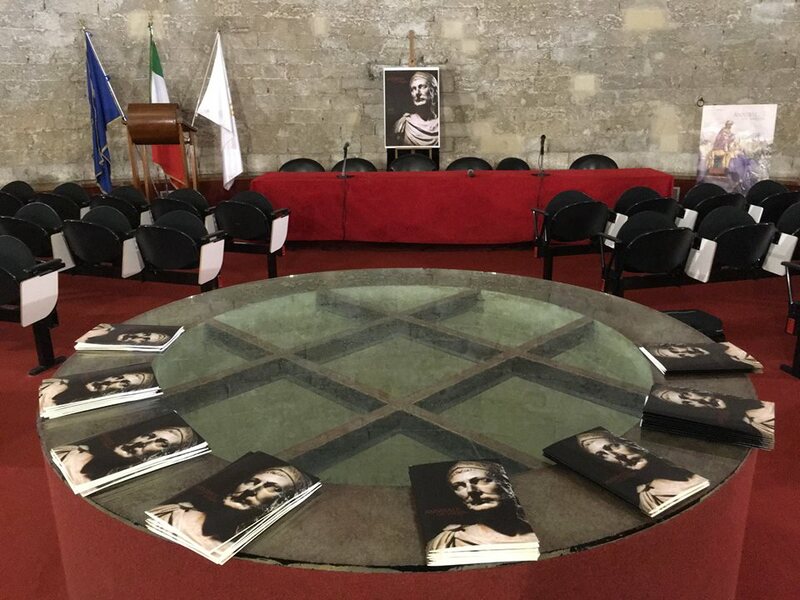 A Journey”, has recorded unprecedented results for the Castello Svevo of Barletta, which hosts the project curated by Filli Rossi for the scientific part, in collaboration with Capitale Cultura Group for settings and multimedia contents (together with Drypto-Ingenium Logic), graphics and media partnership. 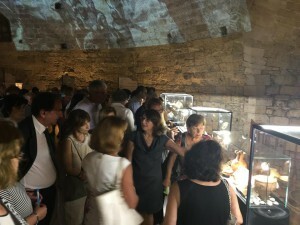 Were in fact several thousand people who visited the exhibition, so far. 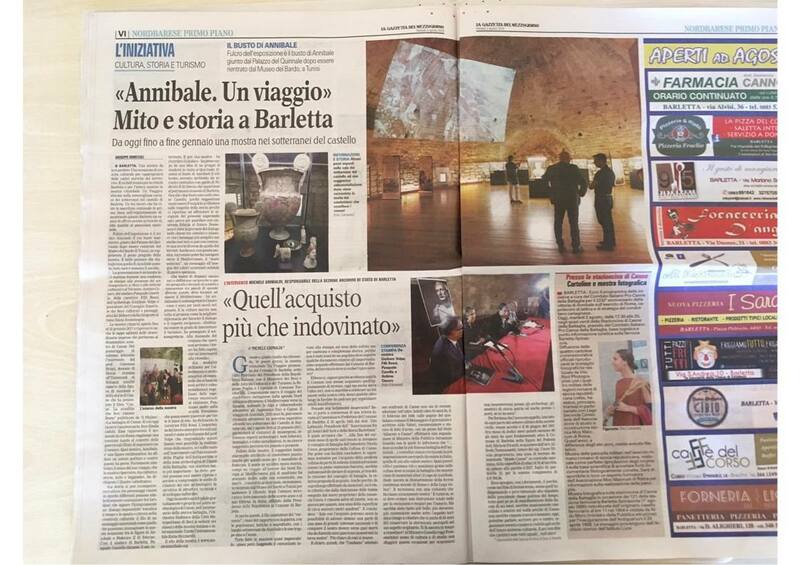 Such a remarkable has also been reflected in the media and on the Autostrade communication channels, acting as a promotional partner. Here is a selection of the most interesting articles published to date. 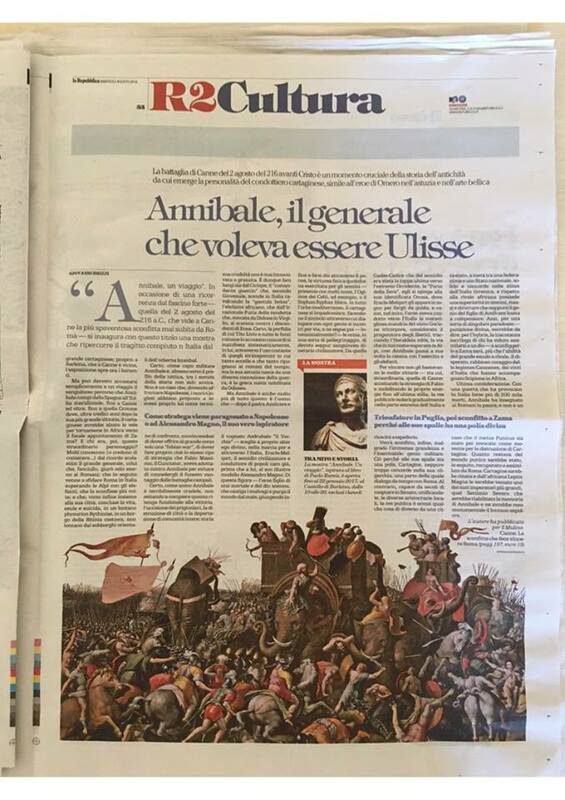 ANNIBALE. 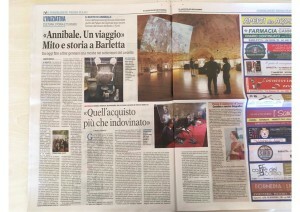 A JOURNEY – HERE THE NEW WEB SITE!